What does a career as an HVAC/R tech look like? Why should you consider becoming an HVAC/R tech? 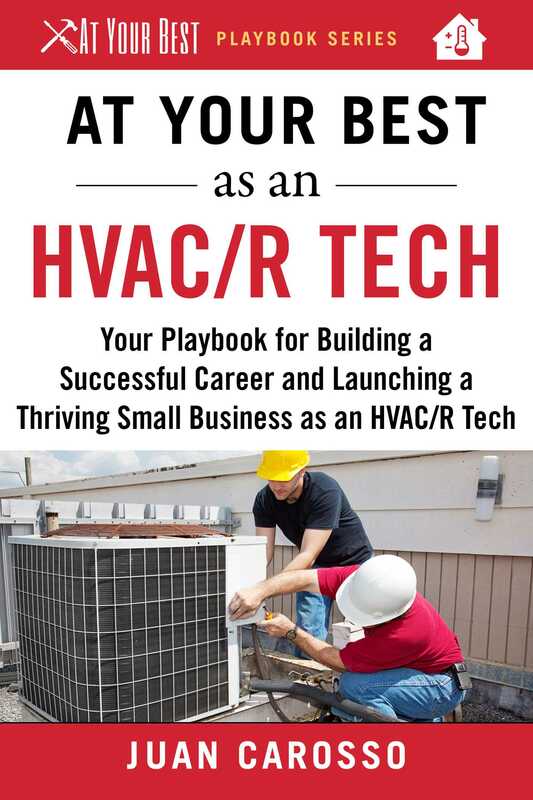 How do you become a successful craftsman as an HVAC/R tech? How much can you make as an HVAC/R tech? What are your career options once you become an HVAC/R tech? How long does it take to be successful at each stage in a HVAC/R tech's career? How and where do you find work as an HVAC/R tech?